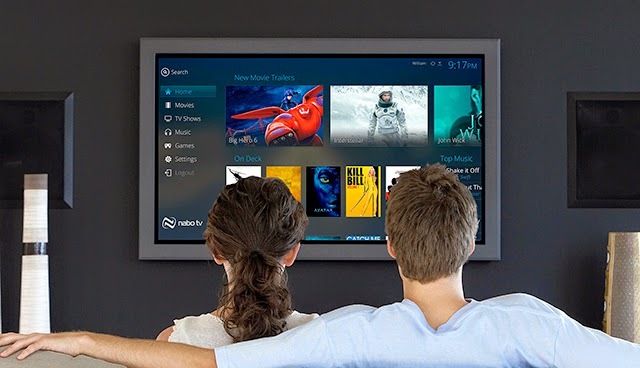 For years media centers, DVRs, and video streaming sites have existed to watch TV and Movies. Over the past several years these services have stagnated. Though there are no shortage of media centers, they all seem to be doing pretty much the exact same thing. For years we have watched and longed for a more featureful interface on our TV to be able to watch the content we're looking for, and for years we have been disappointed. This is where Nabo TV comes in. We want to bring innovation back to the TV and push the boundaries of what is currently being done on the TV, not just as a product company, but as individuals who enjoy watching media on our TVs. I just started a Kickstarter to help fund and increase visibility for this endeavor. Please help me get the word out.